Legal stuff: By submitting your recording you acknowledge that it may be discussed/included on the “Masters of TESOL” podcast, and that the recording could show up in full or in part online. You acknowledge that you are submitting the recording strictly for fun and educational purposes and expect no payment for it. – don’t use the microphone on your headphones. The quality is not that good. Just speak into the bottom of your phone about 20cm from your mouth and it’ll sound way better. Want to sound really good? Record under a blanket/duvet/your coat and it’ll sound pretty damn good. – record in a quiet room. Sounds obvious, but make sure there’s no music playing or TV in the background, or your housemate isn’t sanding down his new birdhouse. – please record in MP3, M4A or WAV. Some phones default to a really low quality proprietary codec (like AMR or Samsung’s 3GA). 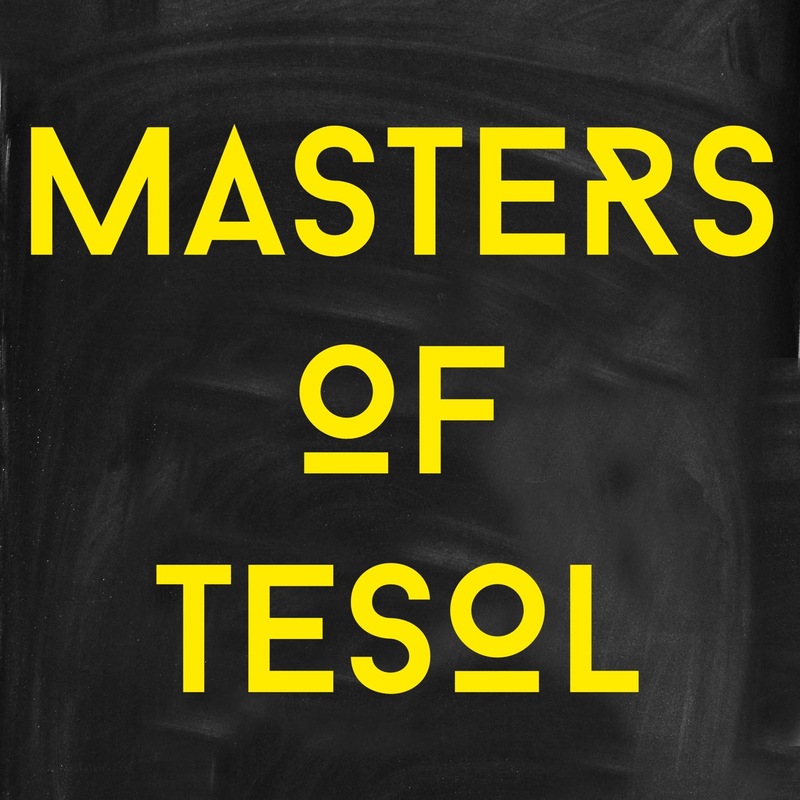 – email the file to mastersofTESOL(at)gmail.com. If the file is too big you can send a cloud link – either at the email address or @MOTcast – and I’ll download it. Interesting. I’ll try to give it a go.